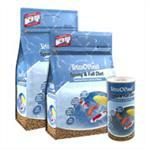 Keep your fish alive and happy with our pond fish food. 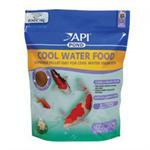 We have the right pond fish food for a great variety of fish, from koi to goldfish and more! 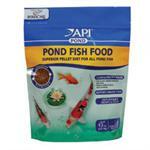 Here at Pond Depot, we know that one of the most distinguishing factors of a pond is the fish that are in it. 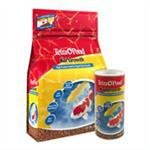 Keep your fish healthy and beautiful by feeding them some great pond fish food. Slow release feeder block for pond fish. 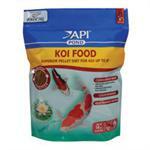 Superior pellet diet for Koi over 8"
Premium blend of four types of stick, shrimp and spirulina-enriched flakes. Microbe-Lift High Growth and Energy Food - 1 lb.